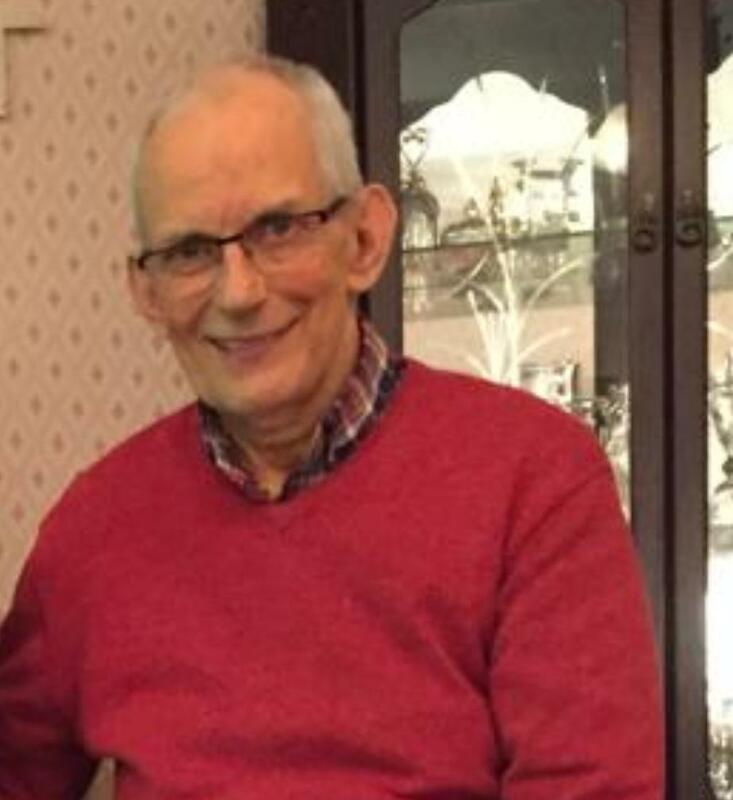 Funeral Mass on Monday, January 21 at 11am in the Church of the Immaculate Conception, Mayne, Coole, followed by burial in the local cemetery. Reposing at his home in Anville Court on Monday, January 21 from 12 noon until 6pm. House private at all other times please. Removal to St Patrick’s Church, Ballinamore on Monday evening arriving at 8pm. Funeral Mass on Tuesday, January 22 at 2pm followed by burial in Oughteragh Cemetery. Family flowers only please, donations in lieu, if desired, to the Patient Comfort Fund at Ballinamore Nursing Unit c/o Smiths Funeral Directors. 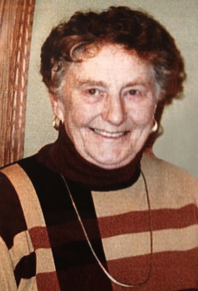 Reposing at her daughter’s home (Creenagh, Mohill) on Monday, January 21 from 3pm- 8pm. 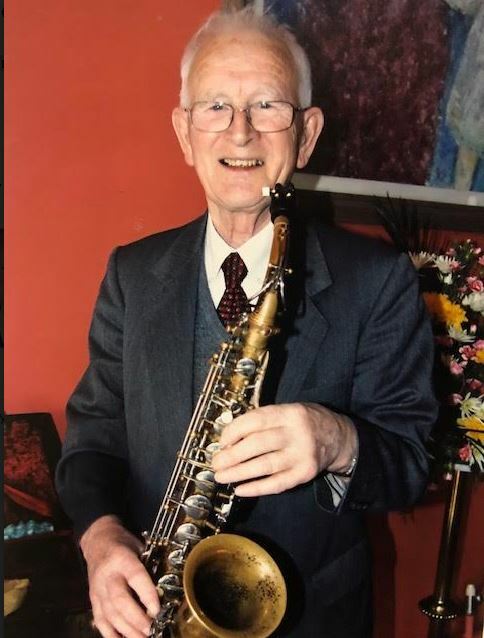 The Funeral Mass to celebrate a long and wonderful life, well lived will be held in St Patrick's Church, Mohill, on Tuesday January 22 at 11am, followed by burial in the adjoining cemetery. May her gentle soul rest in peace. The death occurred, peacefully, in Aras Bride, Drumkeeran on Thursday, January 17 of Mary Philomena Wynne, Cornamuckla North, Ballinaglera, Leitrim. Sadly missed by brothers, Owen (Ballinaglera), Paul (Drumshanbo), Joe (England), Sean (England), and Frank (USA), sisters, Shelia (Ballinaglera), Helen (USA), Peggy (USA), Teresa (USA) and Kathleen (England), brother-in-law, sister-in-law, nephews, nieces, relatives, friends and neighbours. Removal was to St Hugh’s Church Ballinaglera. Funeral Mass on Monday, January 21 at 12 noon followed by burial in Fahy Cemetery.